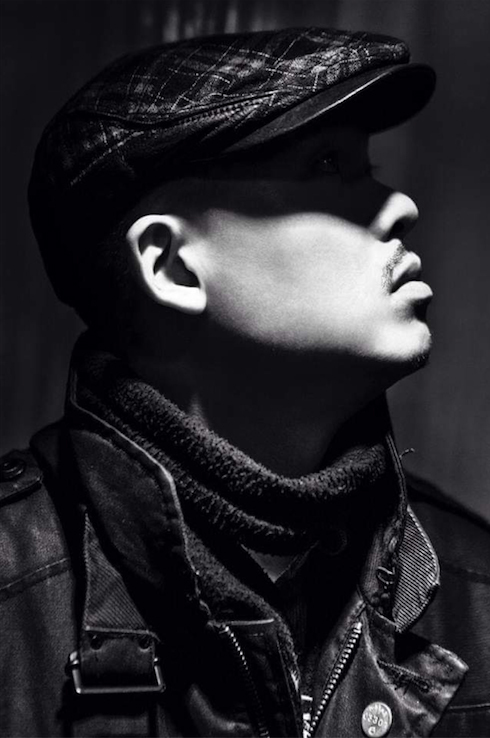 Bobby Yan is a New York based filmmaker, director and visual juggernaut. A six time Emmy Award winner, Yan is a veteran of the television and music video industry, directing over one hundred music videos and commercials. His recent short film Marz, appeared in over fifty festivals worldwide. As a feature on our “Polaris” interview series, we discuss his influences, foray into film and thoughts as a Asian-American in the industry. When you started out doing visuals in the music industry, at what point did you segue into commercials and film or was in the other way round? (Bobby) Visuals and artistic expression have always been a large part of my foundation. I grew up very much into the arts – from drawing, painting, writing stories to singing. As I matured, I found filmmaking and directing to be a natural extension of my self-expression and abilities. It was the perfect medium to combine all my passion and talent together. Beginning my career with music videos and commercials was a great way for me to actively learn and practice visual language, which serves me well now as I focus on directing narratives in the film and TV space. Congratulations on the awards as a six time Emmy Award winner. Getting one is quite a feat for some people or teams. (Bobby) Thank you! I garnered the Emmy’s from my work as an editor at MLB Network. There’s a lot of great talent there and they’ve been very supportive. I am quite thankful for them. One of my earliest mentors coming up was Yuri Kochiyama, a pioneering Japanese American civil and human rights activist. She used to send me gift baskets filled with letters, books, pamphlets and paraphernalia about the history of Asian Americans in the civil rights movement. Has the Asian-American community embraced the commercial and non-commercial work you represent? (Bobby) Certainly it’s important to me to be recognized by my own community. With that being said, my own journey as a creator is just beginning, and I am committed to serving as an inspiration for other Asian Americans and people of color to open doors for us in the entertainment and media field. I want my work and stories to embrace diversity in it’s truest form, by bringing light to cultures and communities not often represented on screen. Activism is in my heart. One of my earliest mentors coming up was Yuri Kochiyama, a pioneering Japanese American civil and human rights activist. She used to send me gift baskets filled with letters, books, pamphlets and paraphernalia about the history of Asian Americans in the civil rights movement. I worked alongside her and a strong group of other passionate people during and after my college years. That experience played a large part in taking my passion for change and social activism and putting it towards filmmaking. Are you worried about the gentrified state of New York City? given the economical times of the United States? there has been an influx of out of state corporations buying out the “mom and pop” shops or immigrant owned establishments, some which has been inspirations for many creatives for their output. (Bobby) I’ve definitely seen and felt the change in NY. Some of my favorite shops have closed down. I stand somewhere in the middle about this. There’s many downsides to gentrification but I can see a few upsides as well, mostly quality of life. However, if people from the community are forced to leave their homes or area, that’s the biggest crime. I’ve seen it especially in New Orleans where I used to live, after Katrina in particular. I think it’s important for communities to band together and protect businesses or community landmarks, especially if it serves a cultural influence or need that cannot be met elsewhere. The film Marz which you directed had massive exposure at many film festivals. The intention of the film appeared to get audiences talking, was this the kind of reception and reviews you and the producer Salome Mulugeta expected? (Bobby) Yes it was. Marz was a film project I started writing over fifteen years ago. I shot the short film as a proof of concept. For any project I direct or write, I want to provoke thought or emotions. The original idea of a masculine rapper in the limelight struggling with his sexuality was extremely provocative and I knew it would make for a great indie film. During the time I came up with the idea, Brokeback Mountain had not come out. My intentions were to really explore the main character’s inner psyche and remove all his layers to expose his spirit behind his mask. As I did more research on creating the character over the years, I realized that the film’s larger purpose was to serve as a possible tool towards healing and teaching, esp. for any youth who could themselves be struggling with their sexuality. It became a film about love. That’s where my producer Salome came in. We bonded on the film’s overall themes and how it could affect positive change. I was floored by the response the film received overall, and learned a lot about myself in the process. You spent some time in Hollis Queens, New York as well as New Orleans, two different cities which obviously adds to perspective, In your quiet or noisy moments how do you get inspired. What makes you create the work you do. Are you in any form spiritual or physiological driven like many artists for muses? (Bobby) I’ve really come to appreciate New York City, especially in light of our current administration in the US. New York is truly a melting pot of all cultures, and being born and raised there, you are exposed to all of them. That is in itself a blessing, as we really need to learn acceptance and love of both our differences and similarities. This world needs a little more empathy. I say I grew up in NY, but found myself in New Orleans. I moved to New Orleans when I was 17 for college, and even though at the time I didn’t realize it, it was the best thing that ever happened to me. In the beginning it was complete culture shock, but in the end it became my second home. There’s something magical about that city, from the people to its spirit and culture. For myself, meditation and prayer, as well as gratitude and visualization are all part of my quiet time and process. Music serves as great inspiration for me. Speaking of which, I am extremely spiritually driven. While Christian, I embrace all religions, as I feel they are all just different conduits to the same Source. For myself, meditation and prayer, as well as gratitude and visualization are all part of my quiet time and process. Music serves as great inspiration for me. You will always find Donny Hathaway on my playlist. My original career goal was to be a singer. I was classically trained and also sang with a Gospel choir for years. For me there’s a spiritual connection with music and singing that brings me closer to God. That’s why Gospel and Soul music have always been so close to my heart. I’ve directed several Gospel music videos over my career with some of the biggest Gospel artists in the world like Hezekiah Walker, Fred Hammond and Karen Clark Sheard. No one knew that a Chinese kid from NY directed all of that. (Bobby) Not too far back, but it would be the eighties. I would love to have been old enough to appreciate and see the birth and growth of Hip Hop during that time. I was there then, but just a bit too young to really participate in it. At this stage of your professional career and accomplishments, If you could work alongside any creative, public figure or company, who would it be and why? 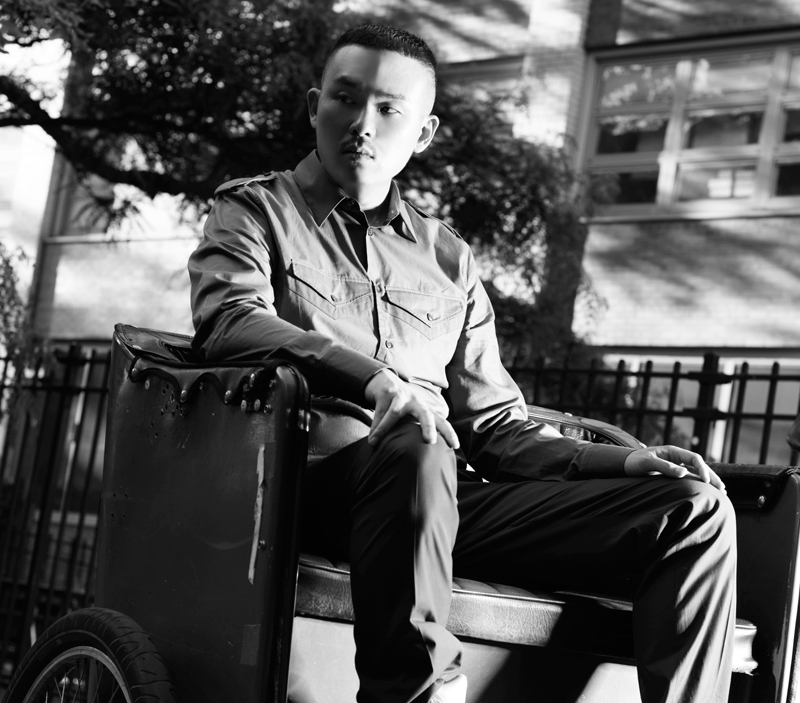 (Bobby) I would love to work and collaborate with some of my favorite pioneering filmmakers such as Spike Lee, Zhang Yimou as well as the newer ones such as Ava Duvernay and Lena Waithe. I’ve been influenced so much by them for their masterpieces of work as well as opening and continuing to open the doors for filmmakers like me, and I’m committed to continue that for others myself. What kind of work can the world expect from Bobby Yan within the next 5 years? (Bobby) Movies, more movies and TV. I want to create ground breaking work that opens minds and entertains. I am currently a part of the ABC Disney Directing program and am primed to start the journey into TV directing. Concurrently I am developing my next feature film project that I am super excited about that features an Asian American lead. In five years time I see myself directing some super hero or Sci-fi action blockbuster, as I’m still a big kid and nerd at heart. More on Bobby Yan can be found on bobbyyan.com.